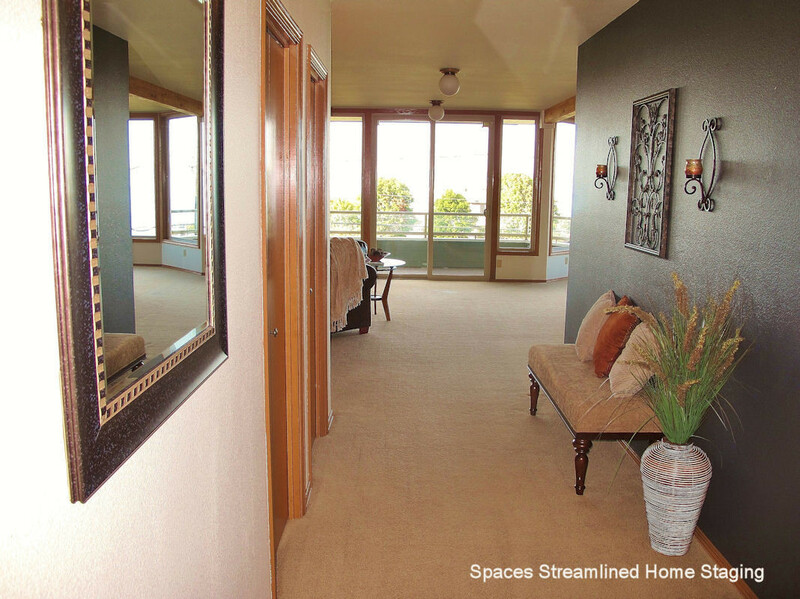 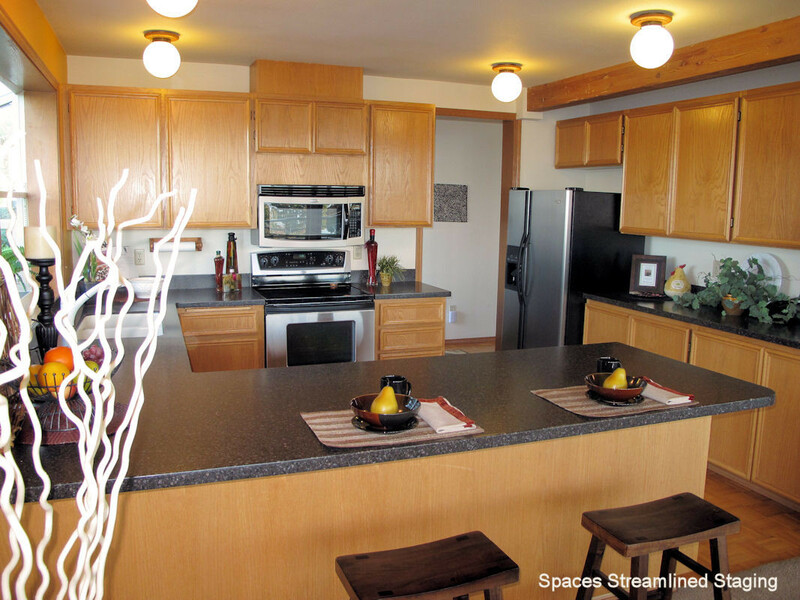 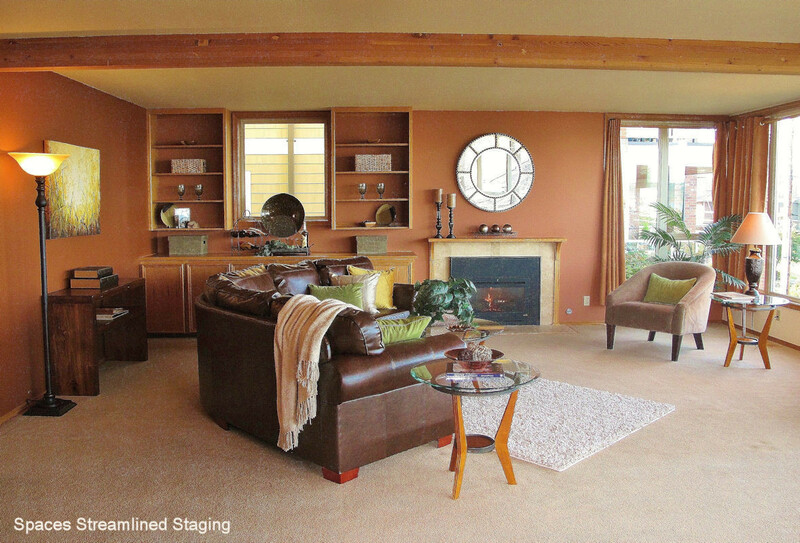 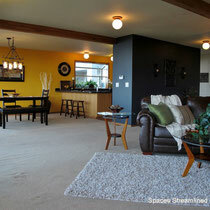 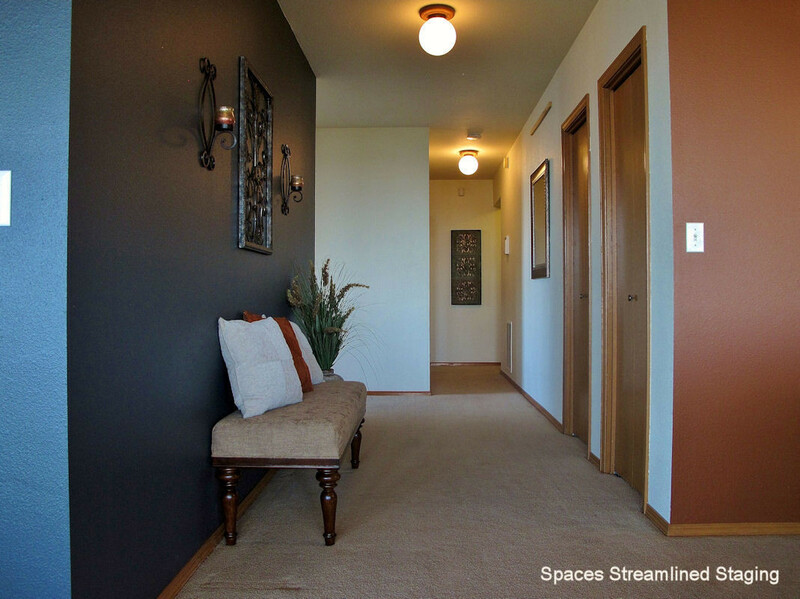 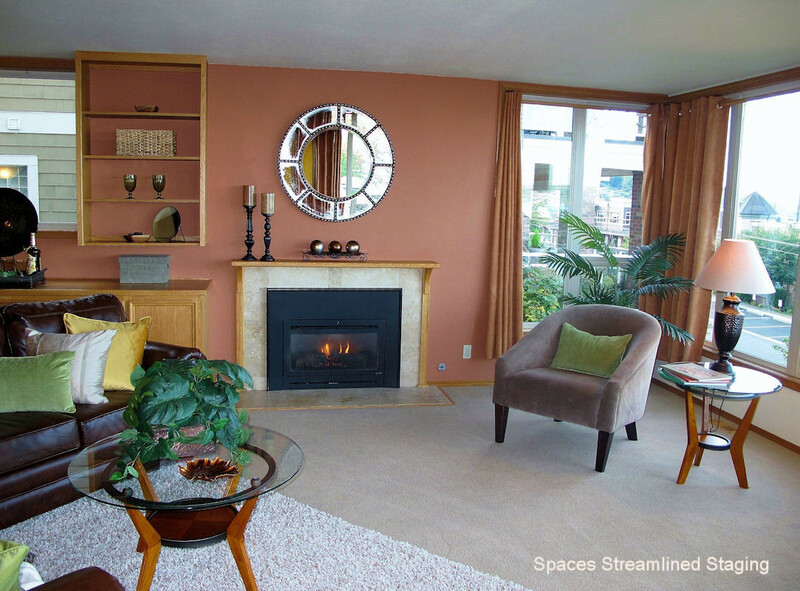 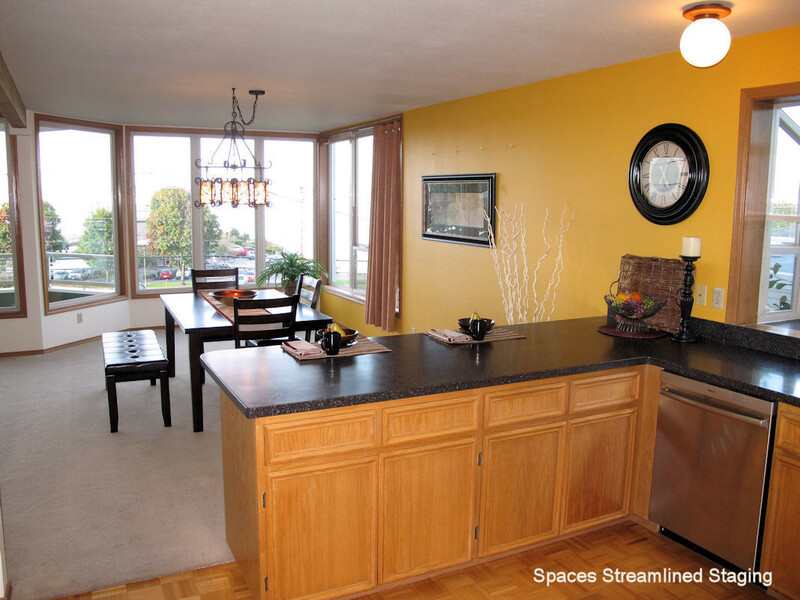 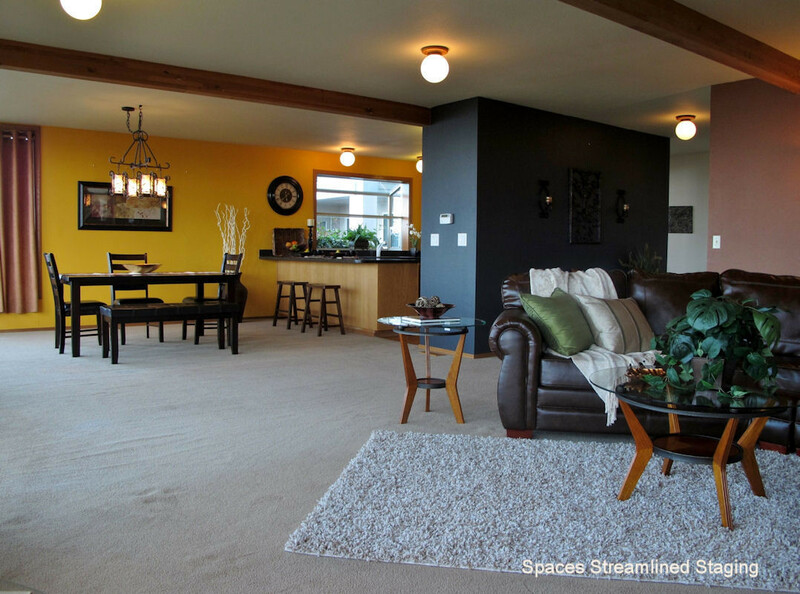 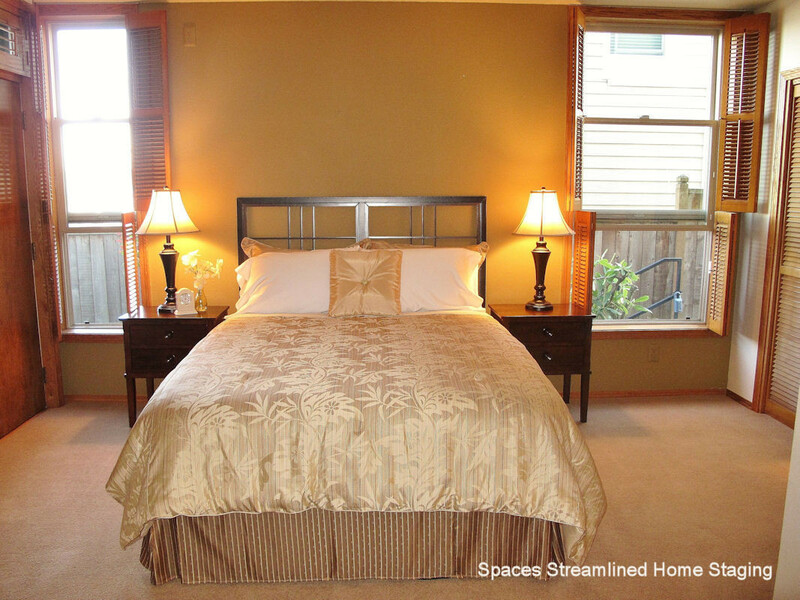 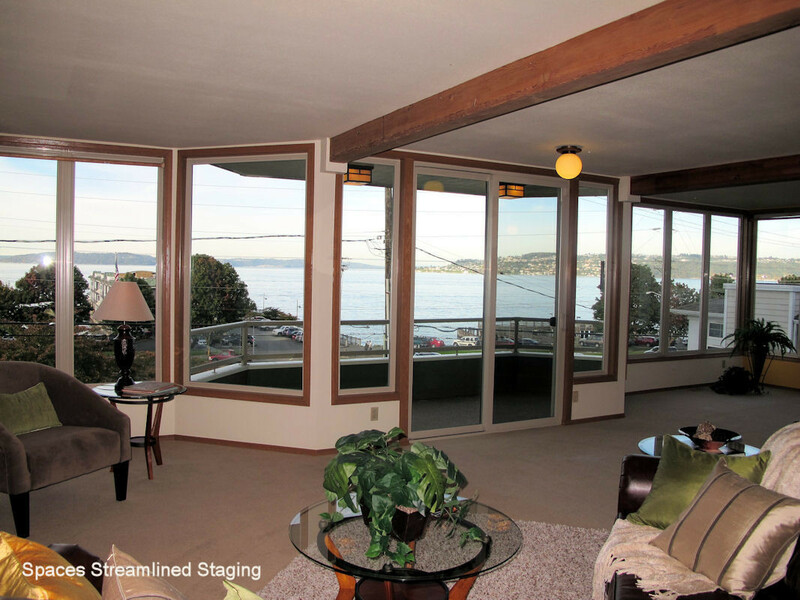 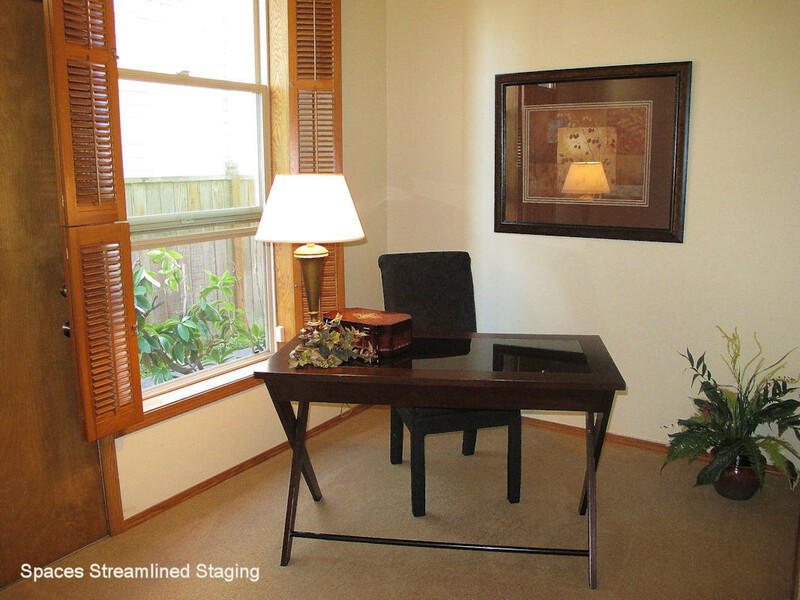 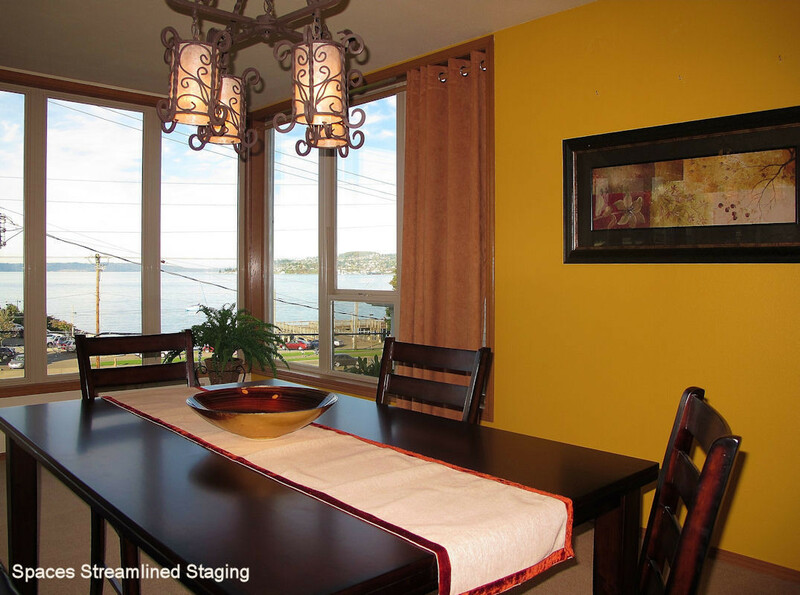 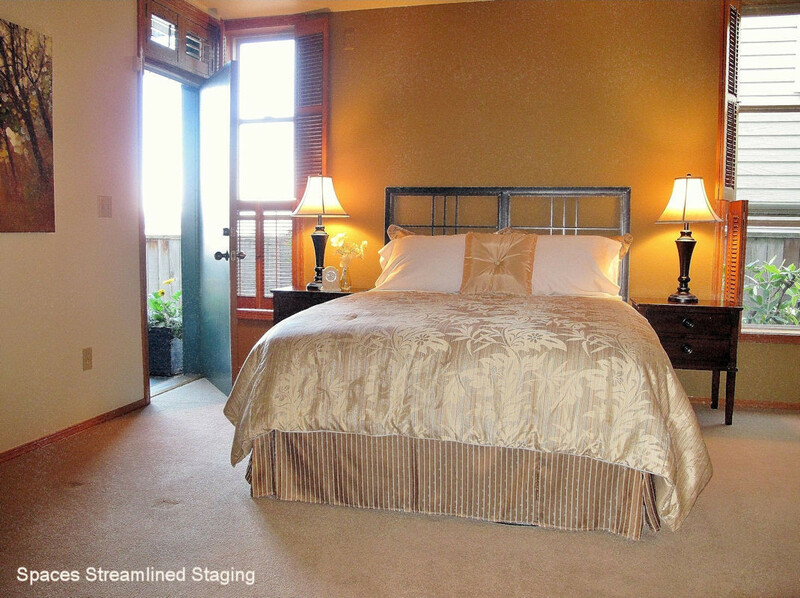 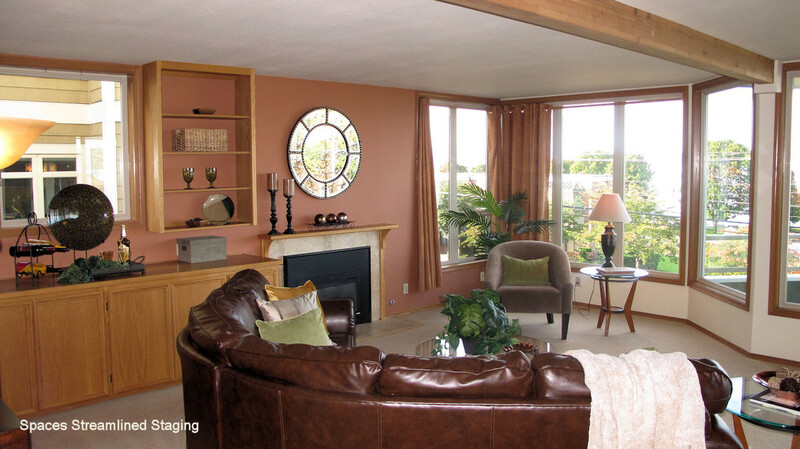 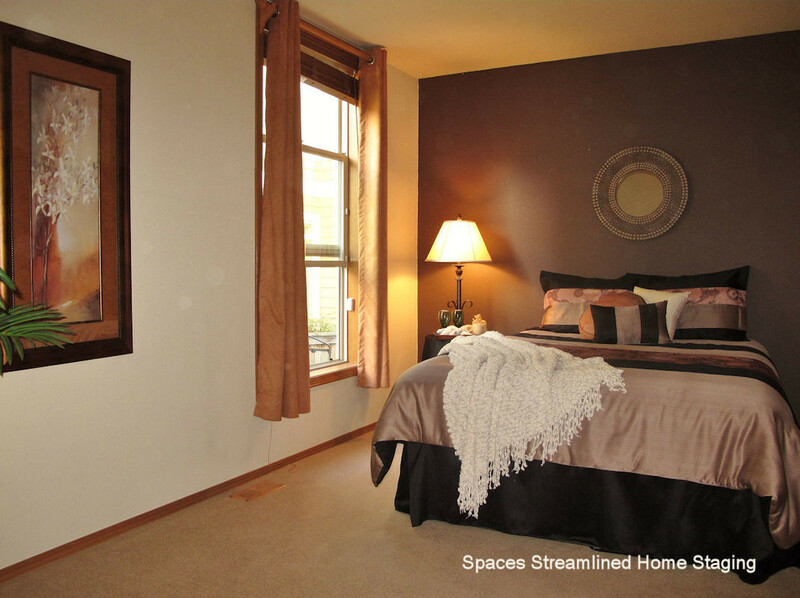 Staging a Tacoma Condo in Old Town - Spaces Streamlined Home Staging, Styling and Organizing Gig Harbor, Tacoma and surrounding areas. 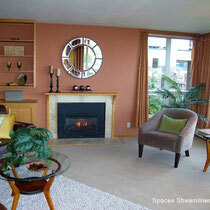 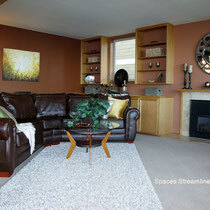 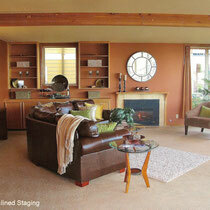 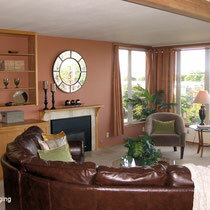 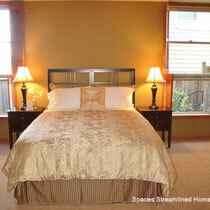 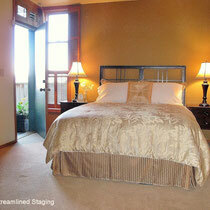 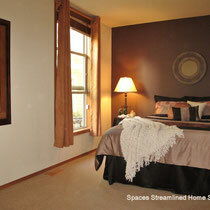 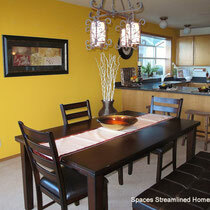 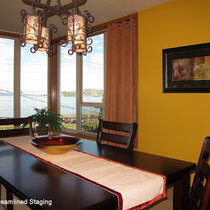 We staged this wonderful condo in Tacoma's Old Town last week. 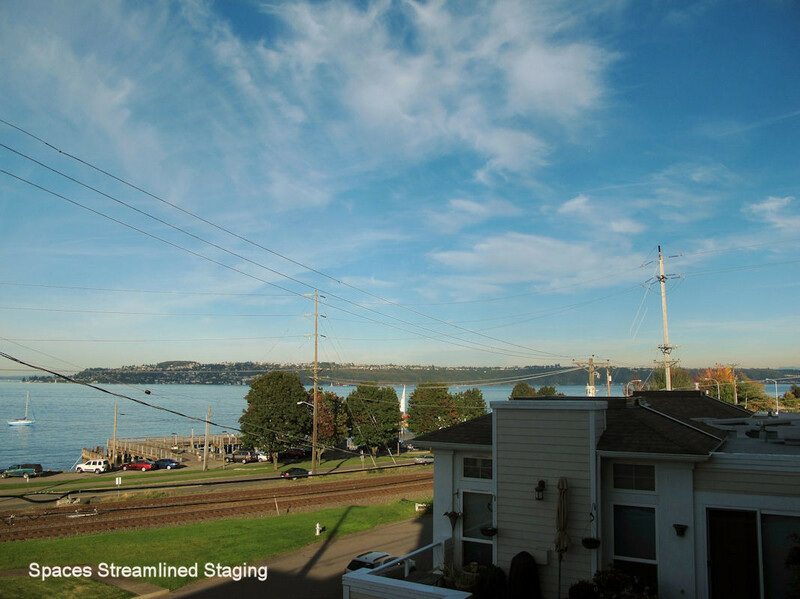 We were lucky to be having some beautiful, sunny Fall days that allowed us to take in and enjoy the fantastic views of the bay. 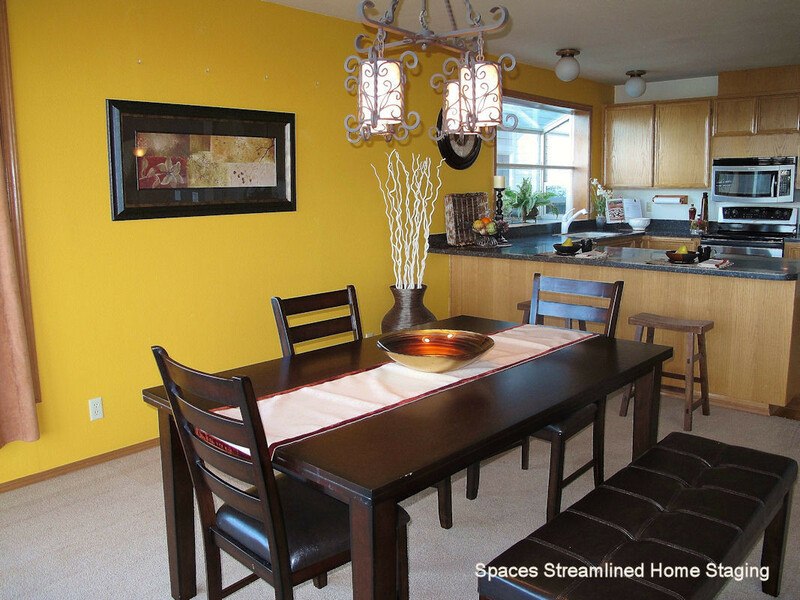 See our photos of this great home in a fun location near restaurants, biking and walking routes below. 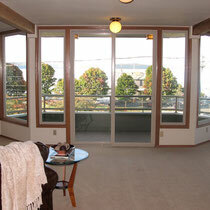 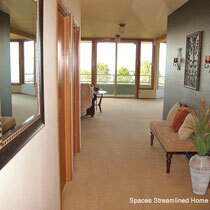 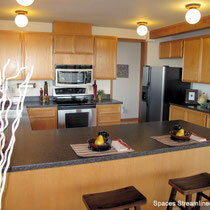 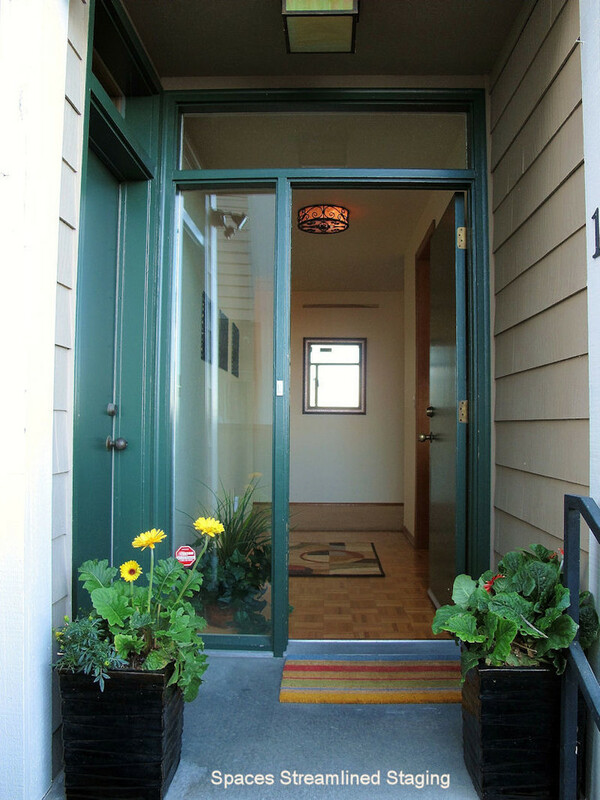 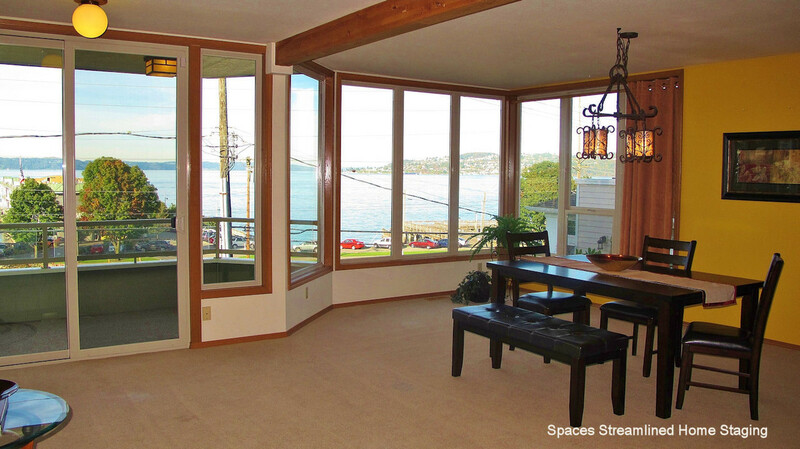 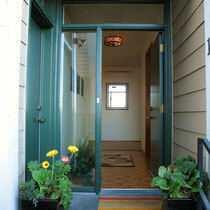 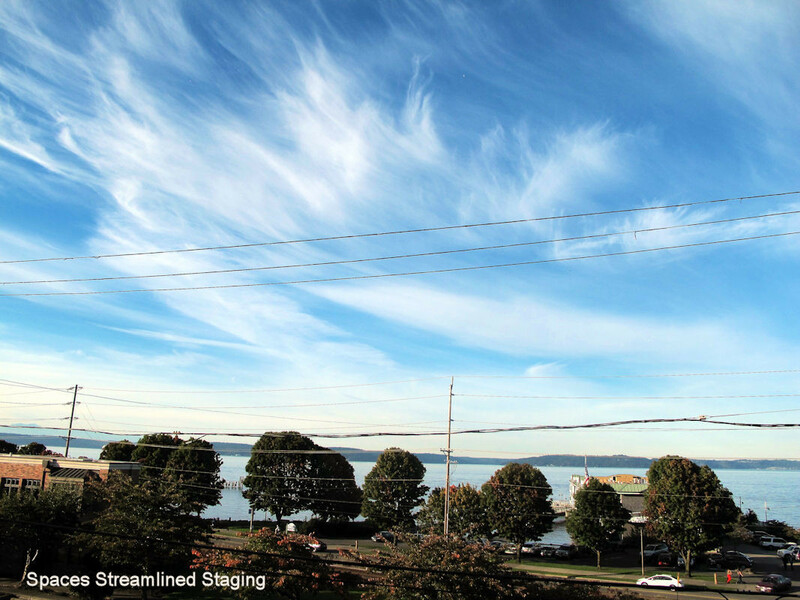 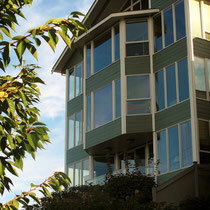 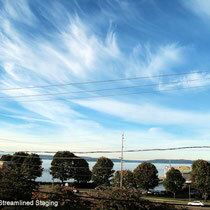 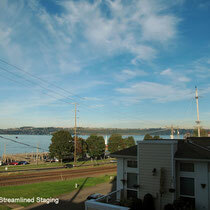 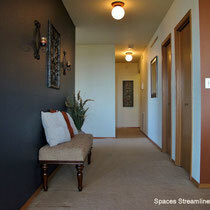 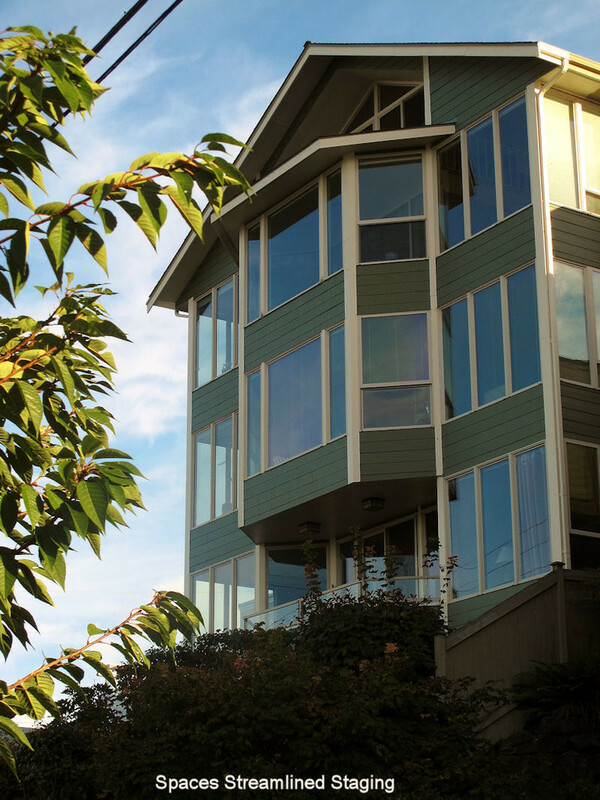 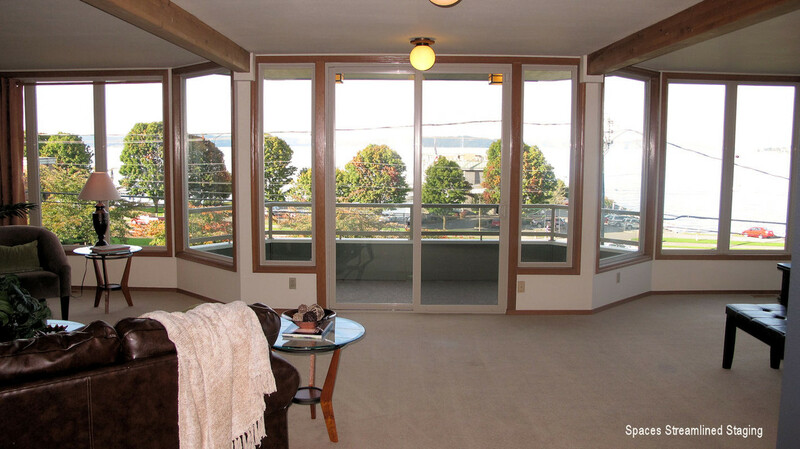 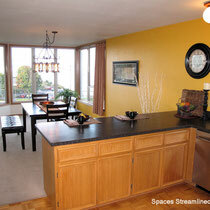 2314 N 31st St- Sold 36 days after staging- Old Town condo with terrific views of the Puget Sound. 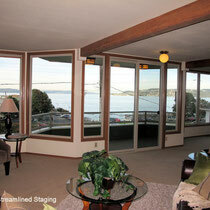 Great access to Ruston Way and Old Town Tacoma. 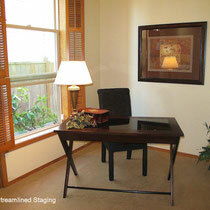 1,770 sq ft. 2 bedroom 1.75 bath with an additional office/den. 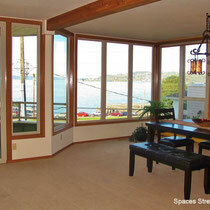 Open concept living with focus towards the great views. 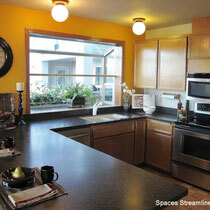 Updated kitchen sink, appliances, and counter tops. 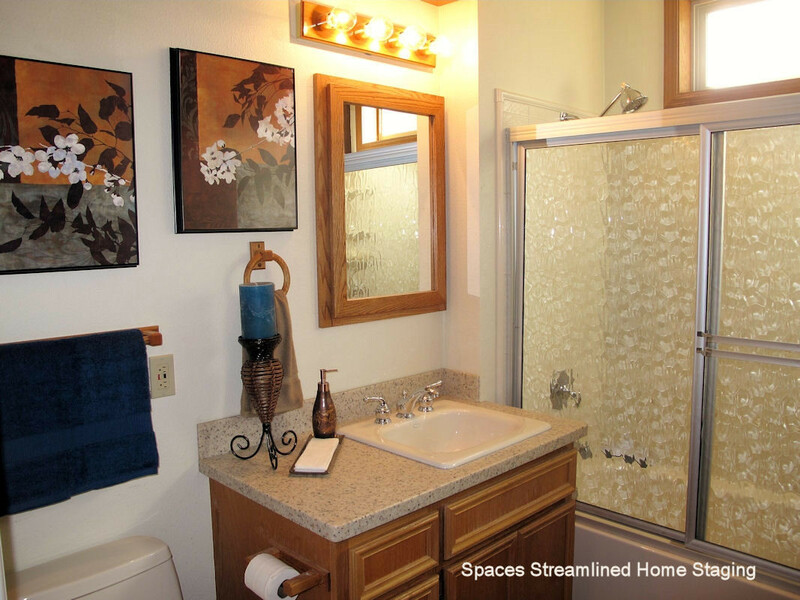 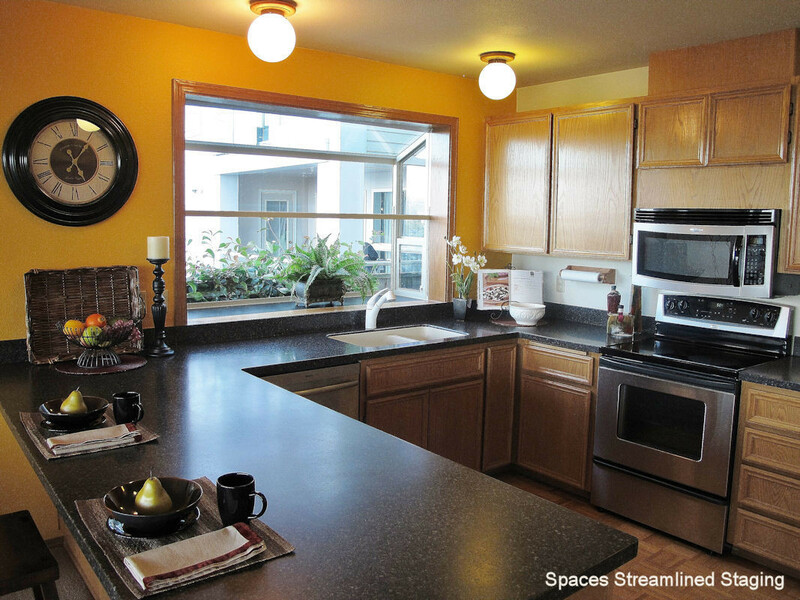 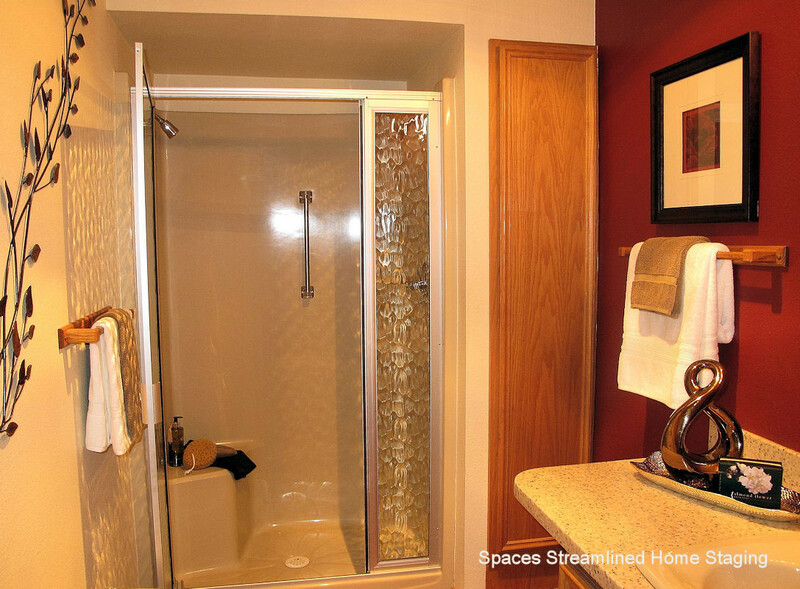 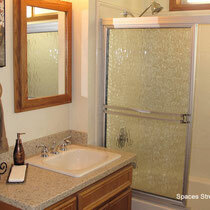 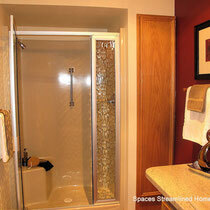 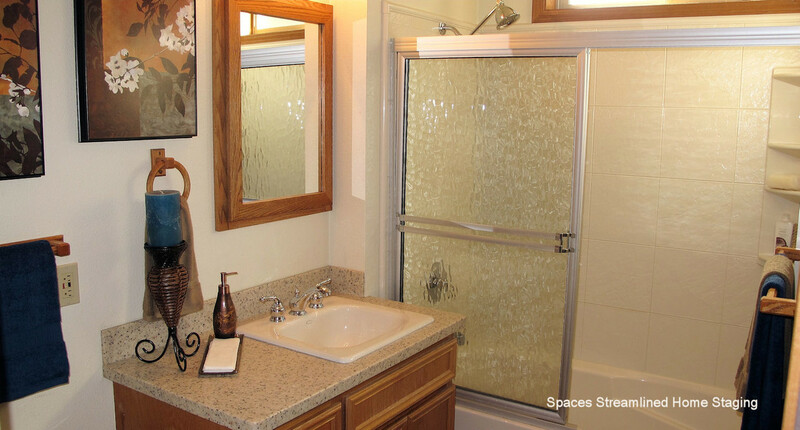 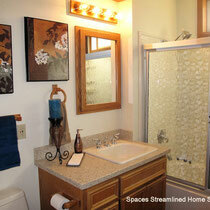 Both bathrooms have updated counters and sinks along with heated tile floors. 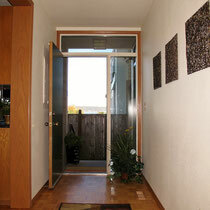 Updated carpet and interior paint throughout. 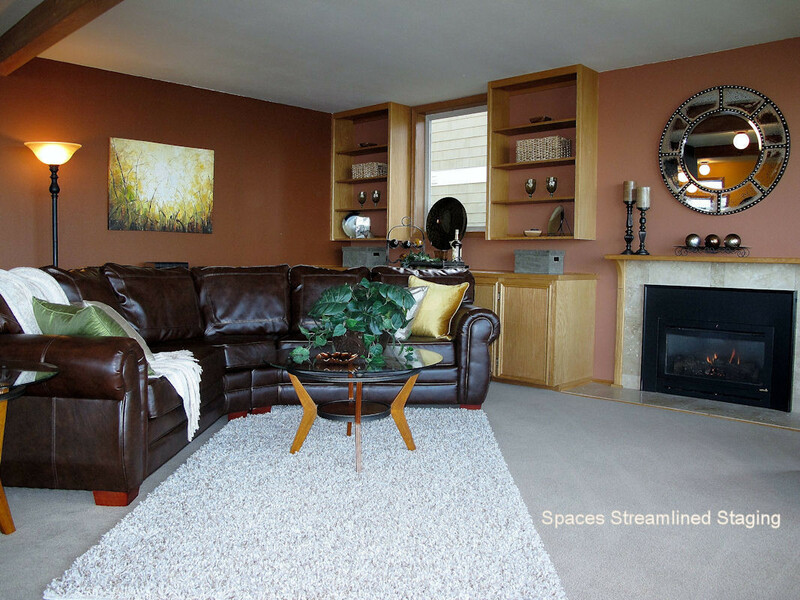 Additional storage unit and attached garage. 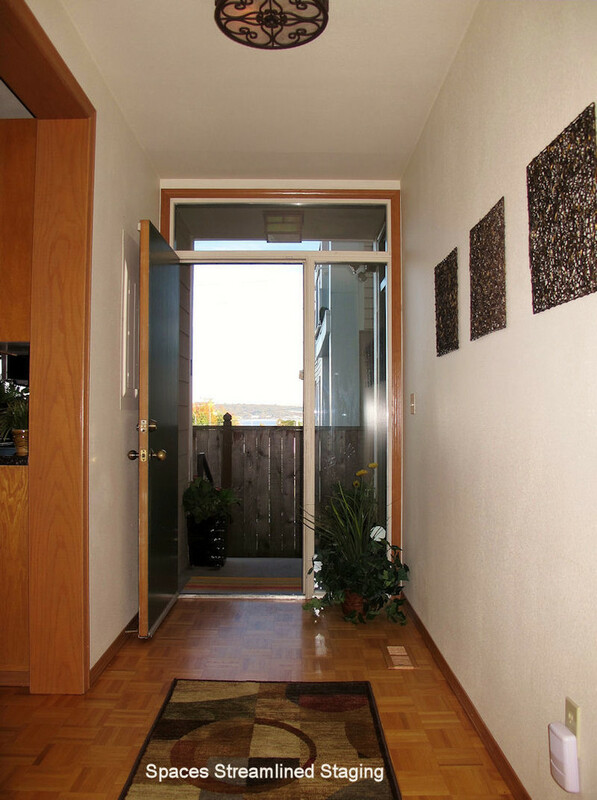 Ground floor w/ no stairs.